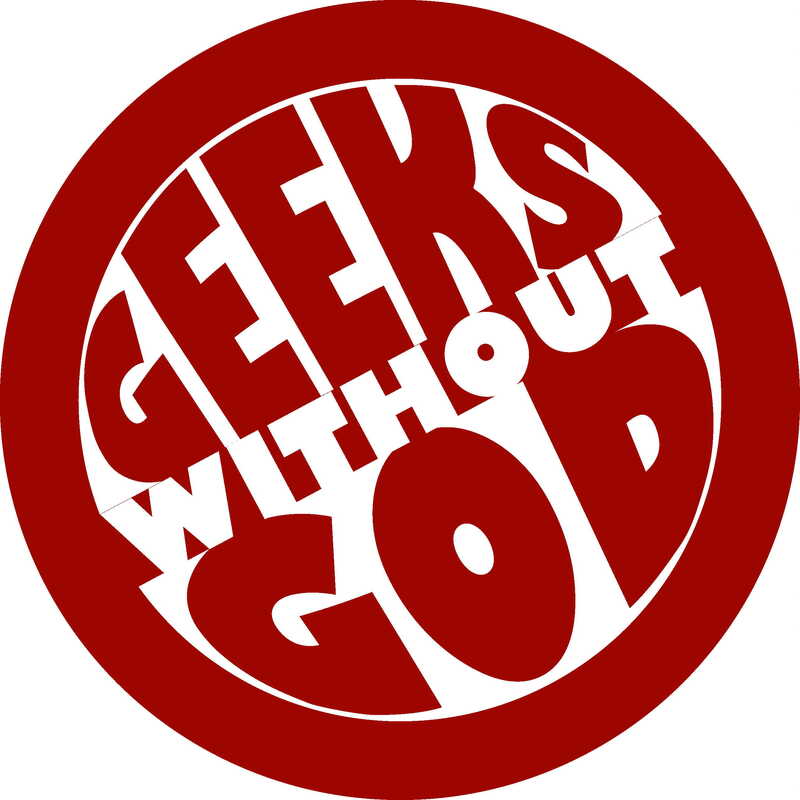 The whole concept behind Geeks Without God is that we are geeks who are also atheists and both sides of that equation are important. This week’s episode is seriously geeky because we talk about the most recent series of “Sherlock.” In depth. I’m kind of in love with this new series. I think all three episodes are great although the second episode may be my favorite episode of the entire run. Hard to say. I’ve had to re-watch the first episode of series one a few times in order to make up my mind. The three of us geek out hard on this episode. We go very deep into spoiler territory. Very deep. But I gotta say that this episode was a lot of fun to record. Three fans just geeking out about a terrific show.